Following the week of joint military exercises that took place from Oct. 16-21 between Korea and the U.S., Japan joined the two allies as they took part in another joint exercise, this time in preparation of a missile attack. Beginning yesterday, Oct. 24, the two-day long exercise will see four ships from the three countries utilized as they try to work together to track and share information on a computer-simulated missile launch. The exercises will be held in waters off the coast of Korea and Japan. North Korea has shown with its missile launches over Japan that it has the capabilities to attack Japan. 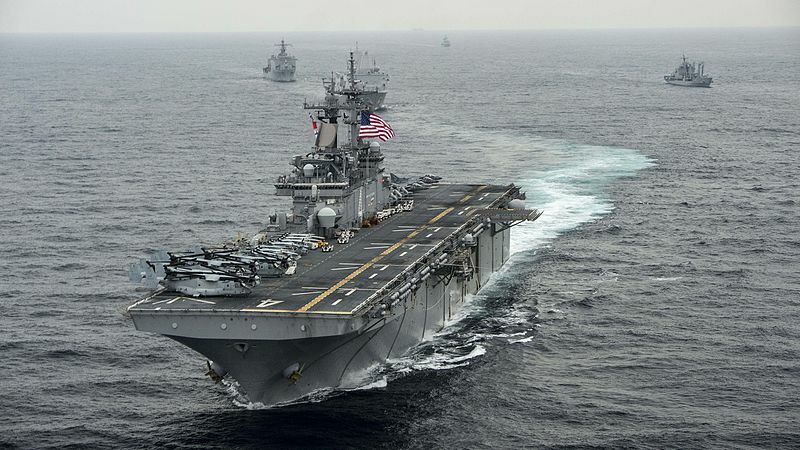 The exercise comes just over a week before President Trump’s trip to Asia which will see him visit both Japan and South Korea, as well as China.